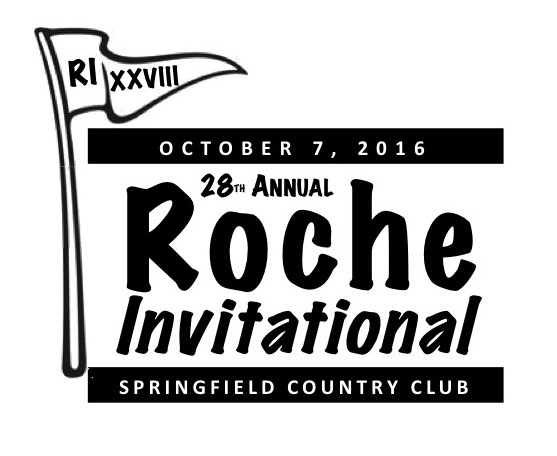 Over the years, the Roche Invitational Father/Son Golf Tournament has given $28,350 to various charitable causes. The Roche family has never been paid any cash for running this tournament. Charity is not the primary thrust of this tourney - family, friends and fellowship are the focal points and goal areas. That said, any years in which we have a net surplus, those funds are donated to worthy causes rather than pocketed. We thank all of our friends, sponsors and participants who have helped make what we have been able to do for charity possible. At the same time, many years the RI breaks even or is run at a deficit. In those years, nothing may be given to charity from this event. We are very comfortable with an RI financial result of that type, too. We simply do a little whenever it happens to work out that we can.